Newton's Nook Designs: Meet our May Guest Designer - Jenn Shurkus! 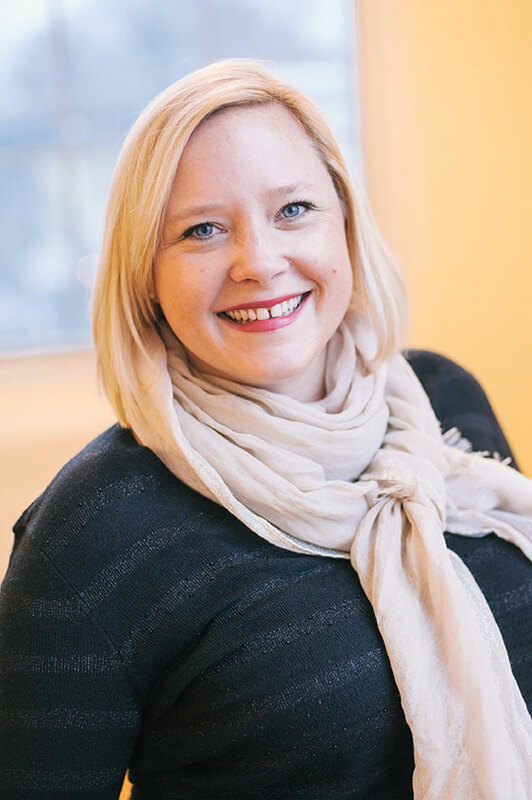 Meet our May Guest Designer - Jenn Shurkus! This is our second post today. To see winners from the May Flowers blog hop from this weekend, scroll down or click here. Our very special Guest Designer for our May is Jenn Shurkus! She will be posting with our Design Team with our May release reveals next week! I can't wait to see what she creates with our stamps! Here's some more about Jenn - Make sure to check out her blog and say hello! 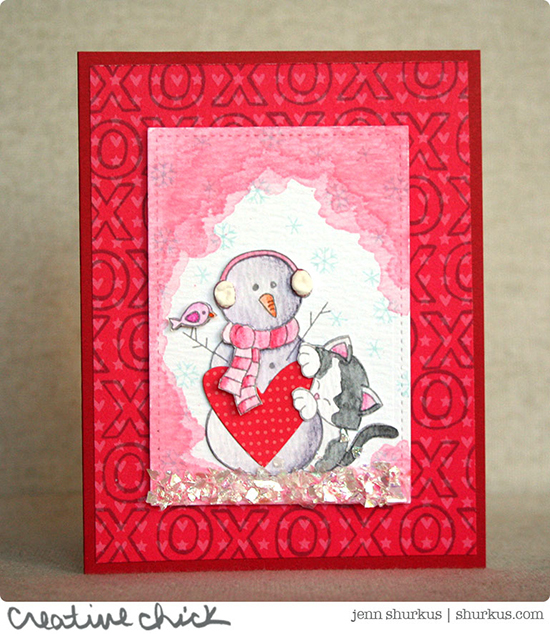 This card uses the Newton's Curious Christmas stamp set - but she made it into a valentine! How Cute! We can't wait to see what she does with our May Release! Congrats Jenn! Such a cute card! Welcome Jenn! Super excited to have you this month and I love the collage of you and Mister Harley, so cute! Darling kitty! Congrats on being a guest designer! Can't wait to see more of your projects! Wow awesome congrats on being a guest designer. May Reveal Day 3 - Years of Cheers! May Release - SNEEK PEEKS!! Inky Paws #20 - Sketch Challenge - Winners! May Flowers Blog Hop Winners!